The concept of wireless charging is not new at all. In fact, according to historical records, more than 100 years ago, people were talking about this. In the past two years, because of the consumption of electronic hot, wireless charging frequently flooded our eyes. With three new iPhone release, apple Wireless to another step forward, iPhone 8, iPhone 8 and Plus iPhone X support Qi standard, users can use the Aursen to charge for the new iPhone, enjoy the experience of wireless charging. 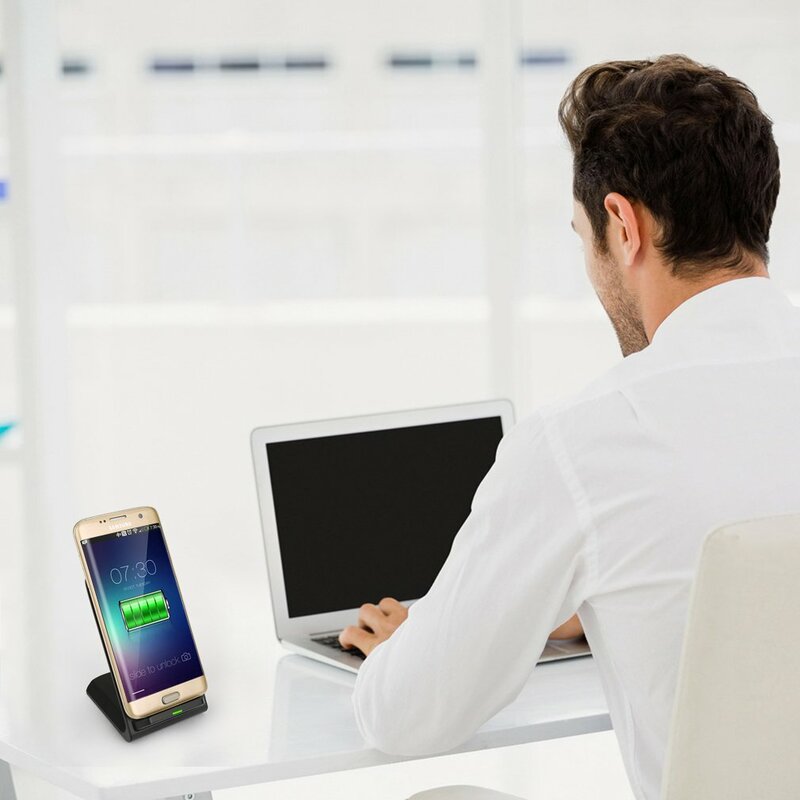 There are two main charging principles in the consumer wireless charging market: Magnetic Induction (MI), and MR Resonant (Magnetic). Among them, MI charging efficiency is generally 70%~75%, MR charging efficiency less than 50%, so the current market for MI products in the majority. On this basis, a wireless charging standard of several competing market, currently dominated by the Qi wireless charging standard WPC, mainly used in this way of charging is (close coupling coil) magnetic induction technology. 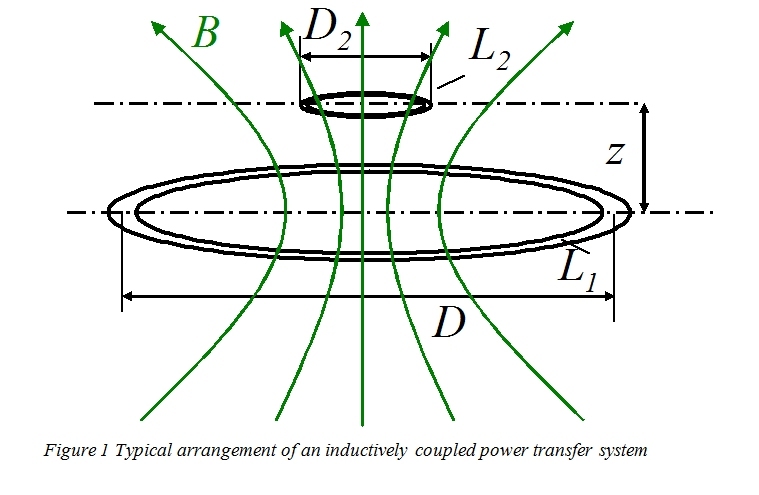 Inductive power transfer works by creating an alternating magnetic field (flux) in a transmitter coil and converting that flux into an electrical current in the receiver coil. Depending on the distance between the transmit and receive coils, only a fraction of the magnetic flux generated by the transmitter coil penetrates the receiver coil and contributes to the power transmission. The more flux reaches the receiver, the better the coils are coupled. After wireless charging, the phone usually gets a little fever, and different chargers have different heating conditions. Is the main problem of energy conversion, heating coil transmission part of energy into electrical energy stored in the mobile phone battery, a part converted into heat energy to the air, and this is also the reason the general efficiency of only 75%. There is not only oxygen in the air, but also a lot of lost electricity. Oh, yes, there also should be radiation. This entry was posted in aursen and tagged apple, charging, iphone, iphone4, iphone8, iphone8plus, iphoneX, wireless.